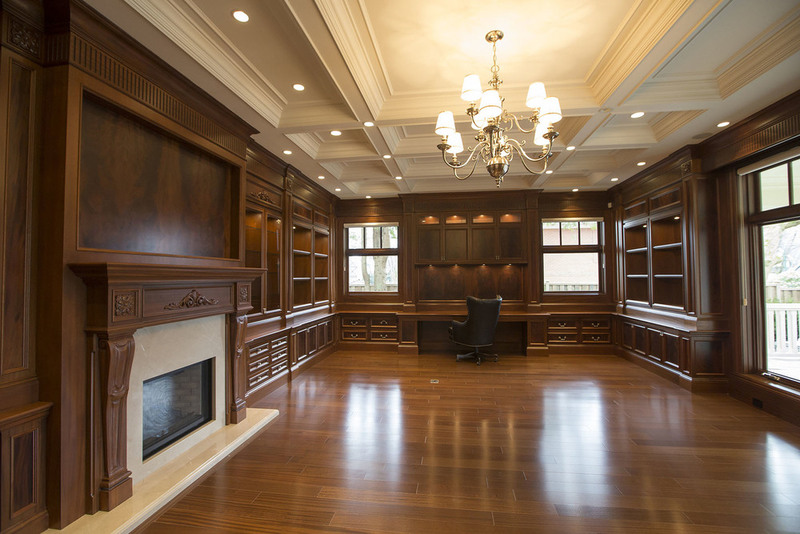 We provide a full range of fine woodworking services while maintaining the quality and personal attention of a owner operated shop. 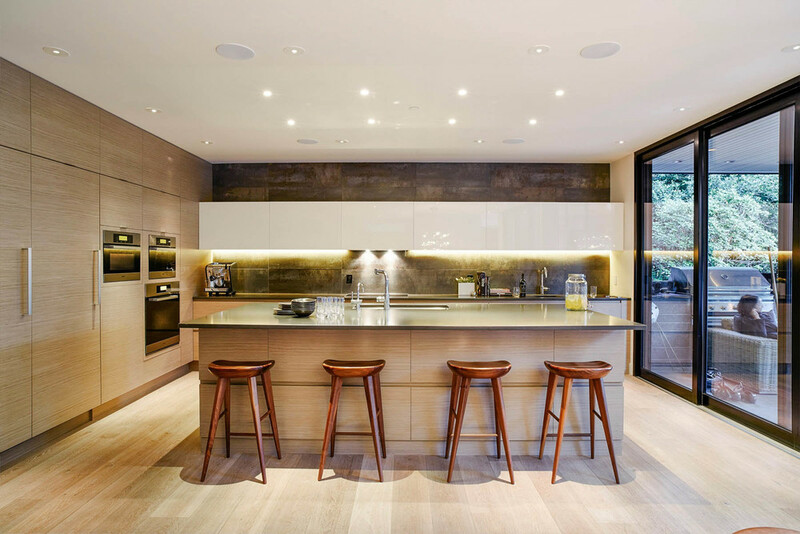 All projects are built one of a kind with custom finishes, designed and planned with careful execution. Sage Cabinetry is a custom millwork company that has built a solid reputation in the high end residential market. Our team of 20 dedicated employees includes journeyman woodworkers, CNC technicians, finishers, installers, draftsmen and delivery personal. We operate out of a 6000 sq/ft facility, equipped with the latest woodworking equipment and spray booth facilities. 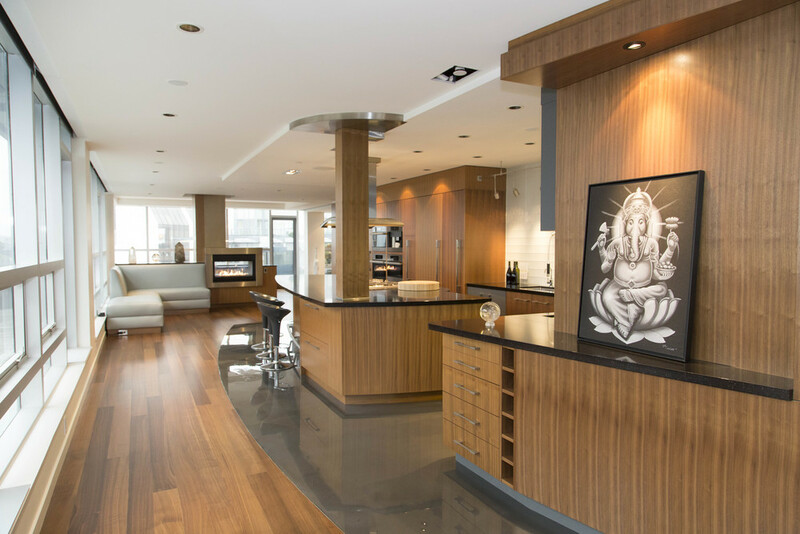 Sage is trusted by architects, designers and quality home builders as one of the best shops in the lower mainland.